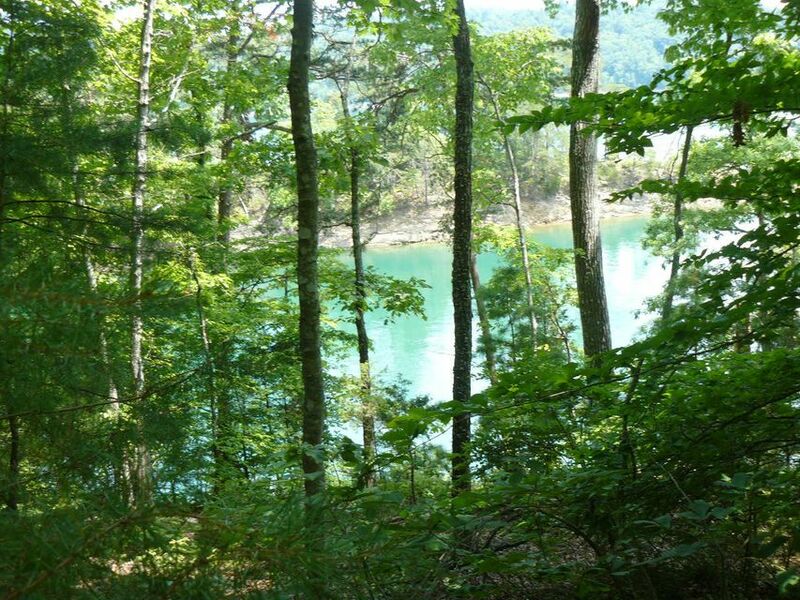 First time on market - this 183 acres offers excellent lake front (several hundred feet) with three entrances from tanglewood road and lake shore drive. 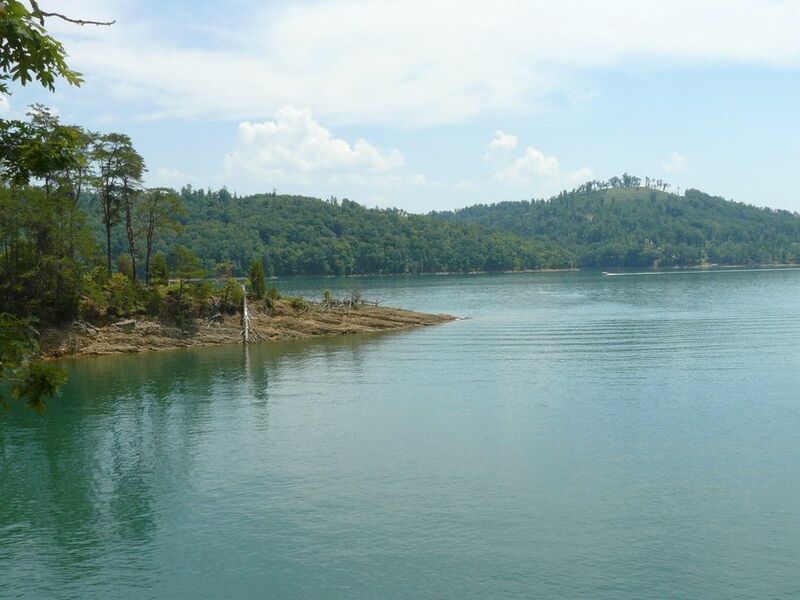 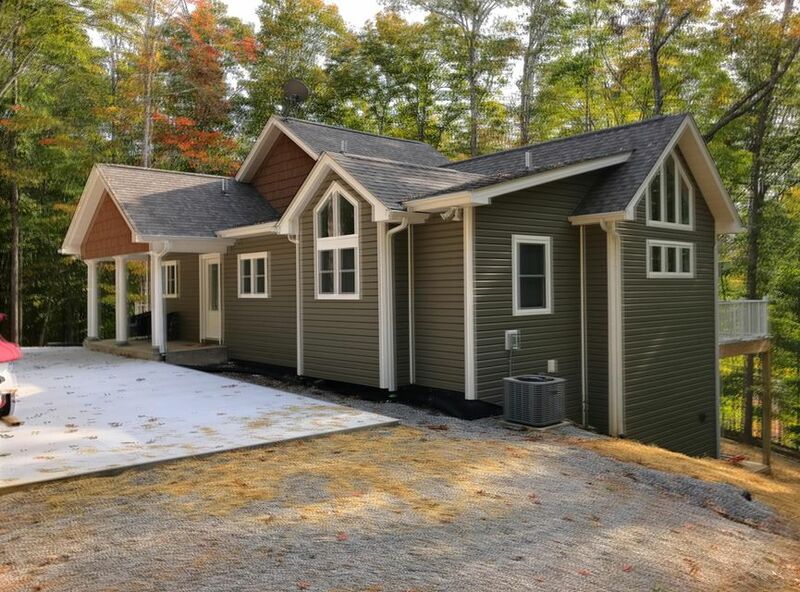 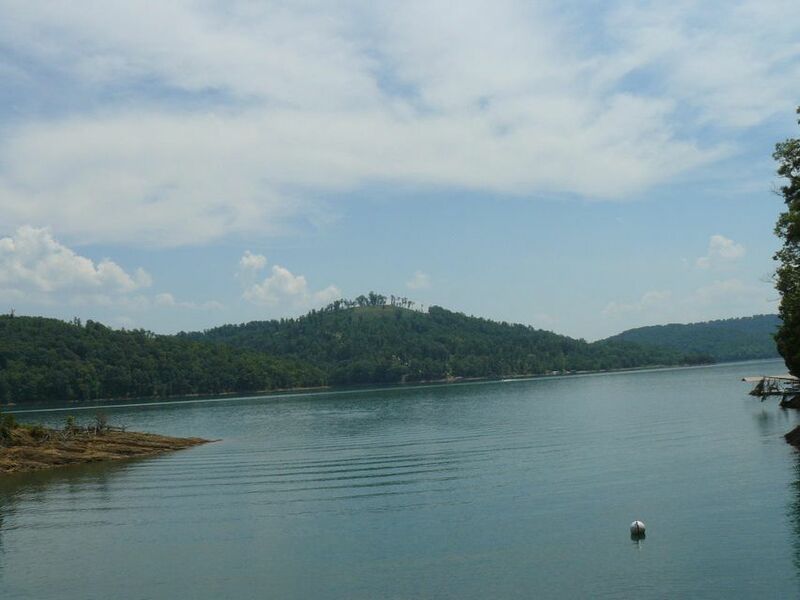 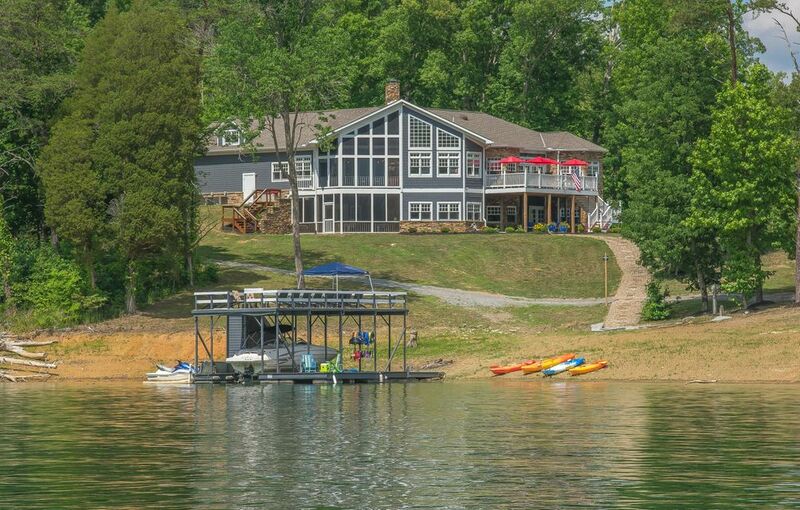 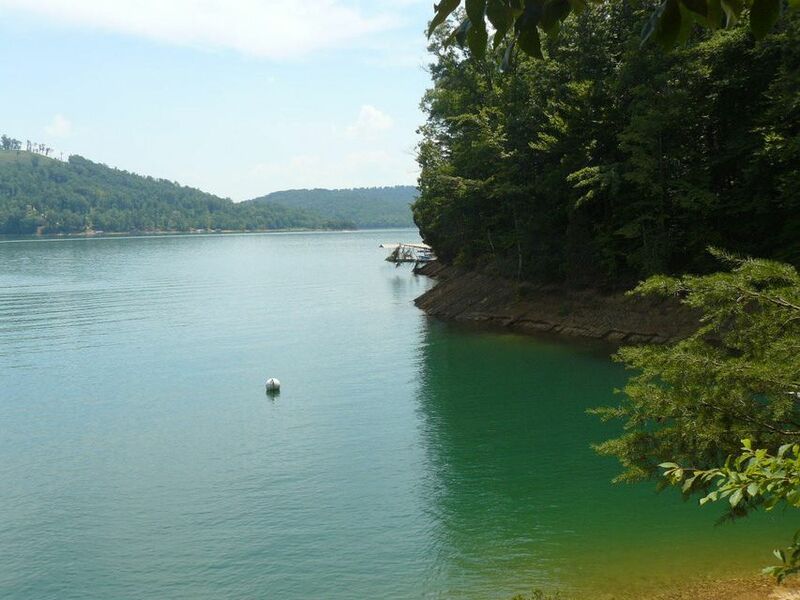 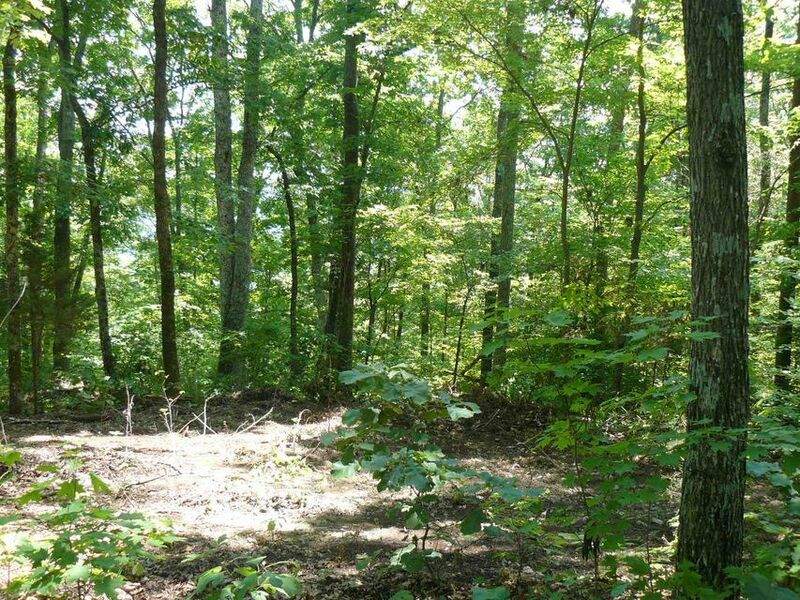 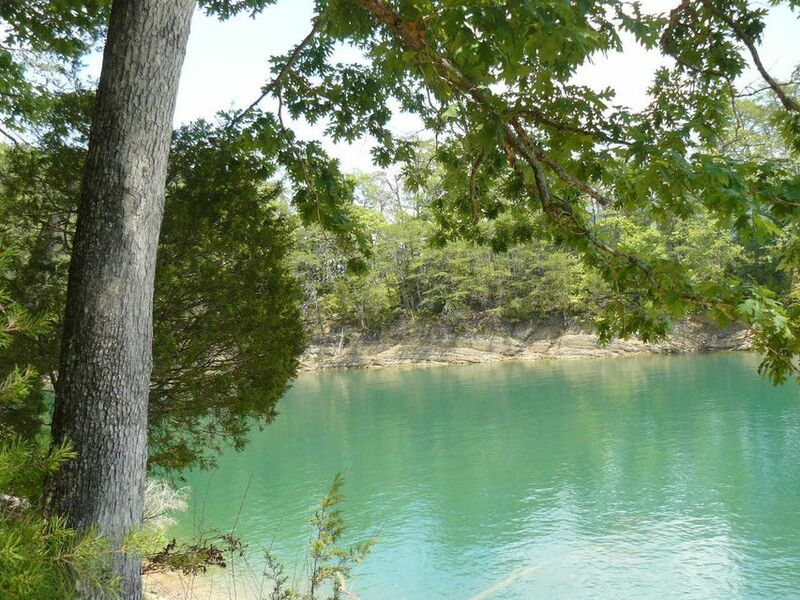 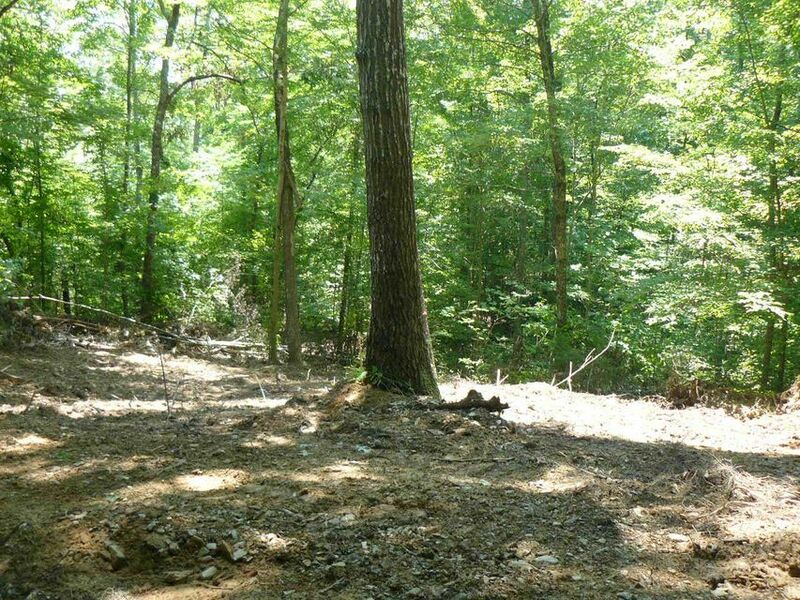 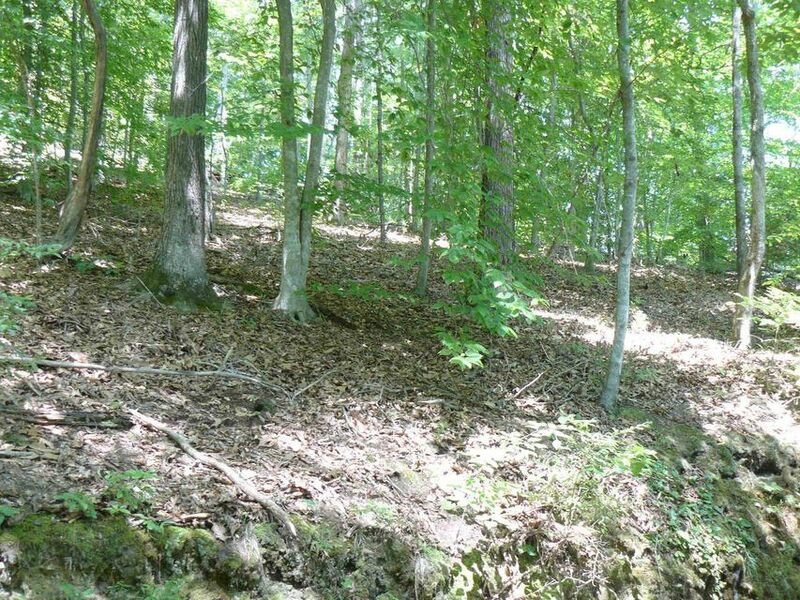 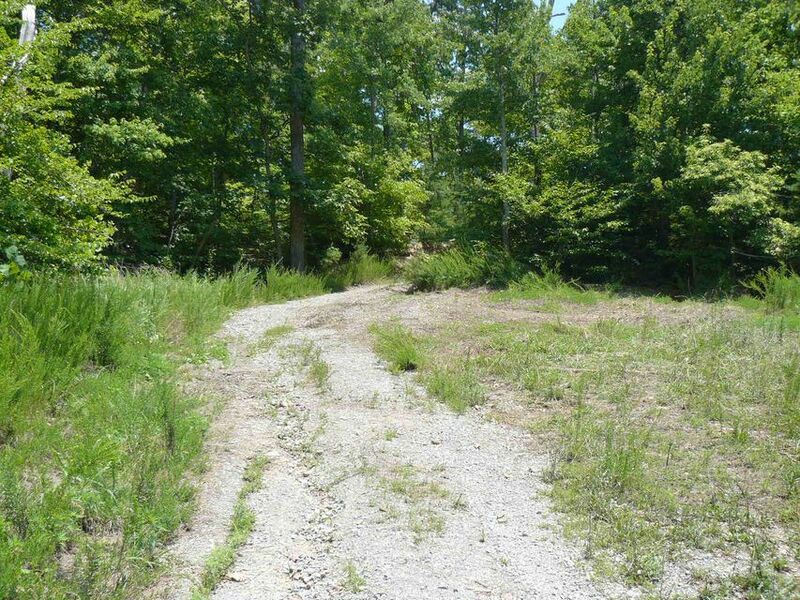 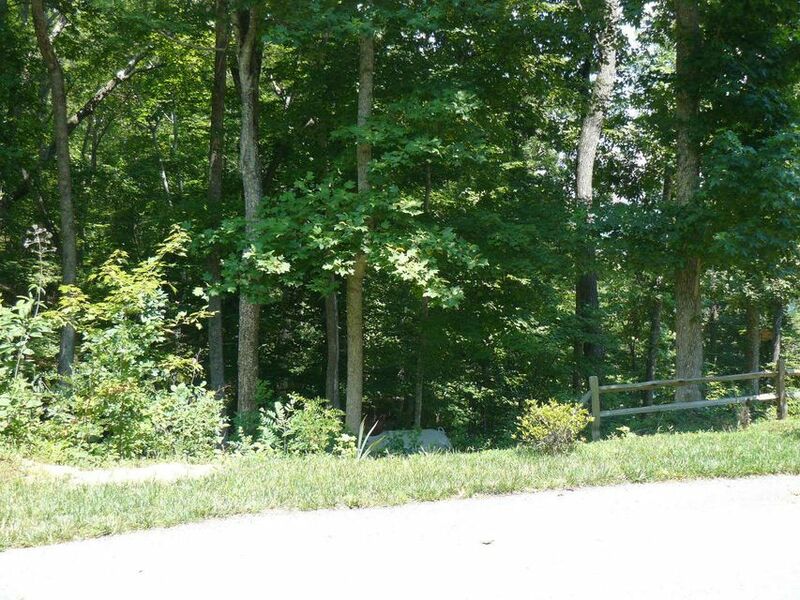 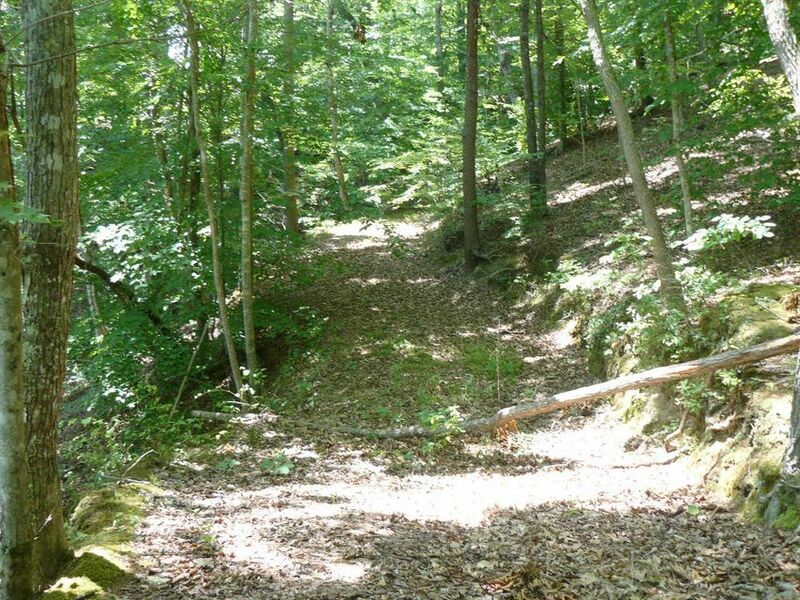 Good investment for potential investment or private hunting/lake front retreat. 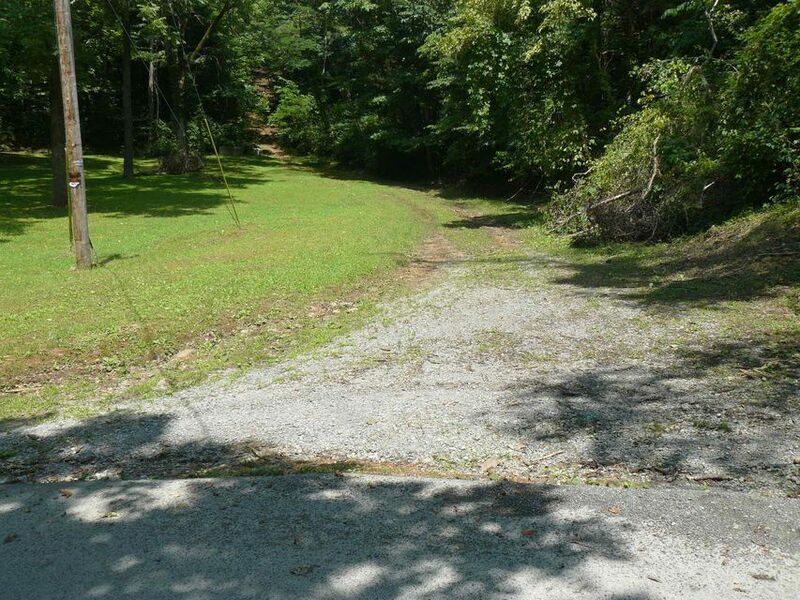 Public water is available along tanglewood rd.